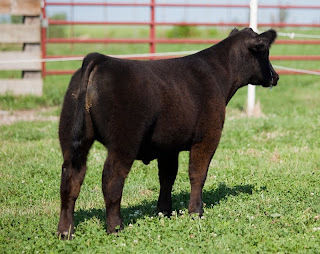 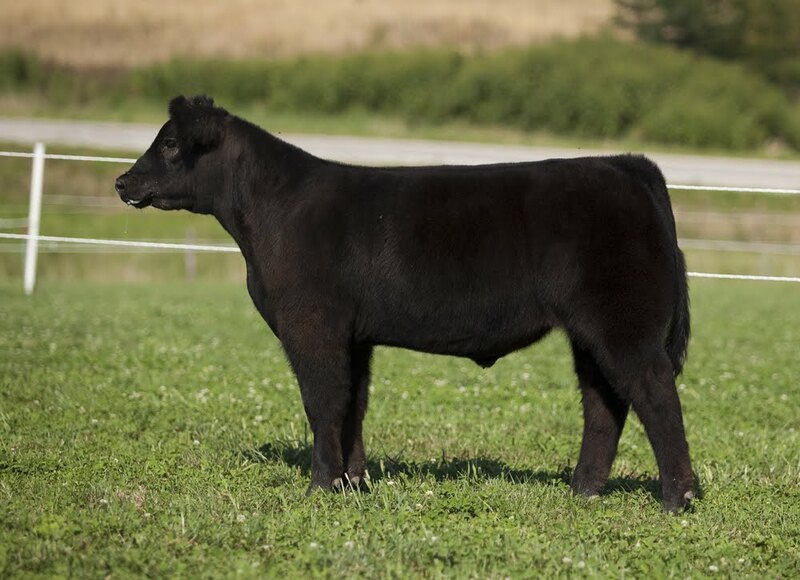 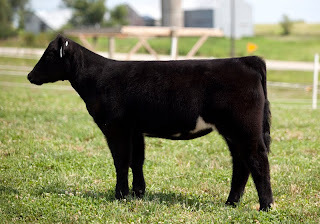 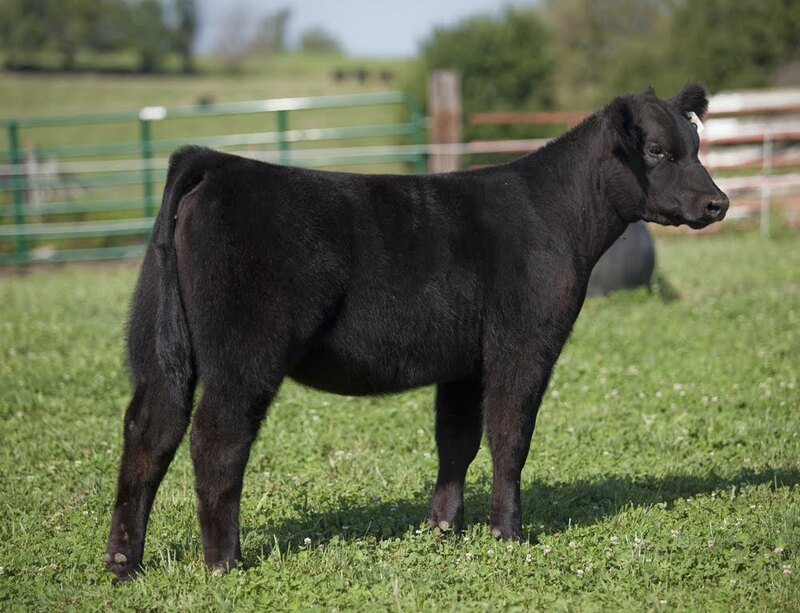 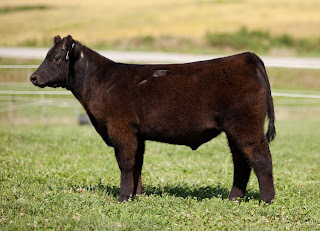 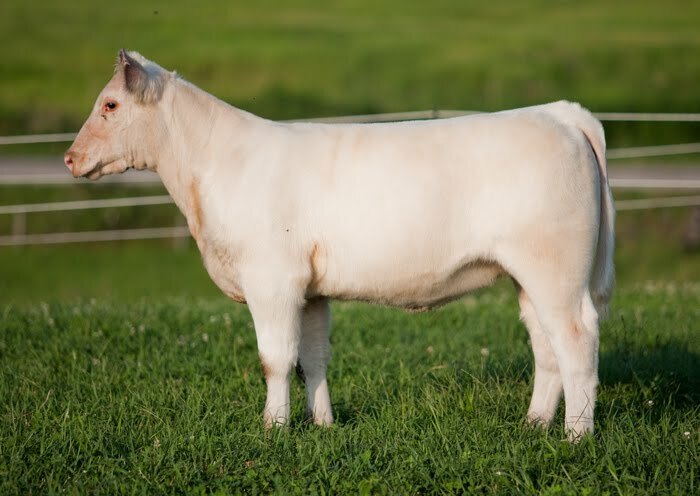 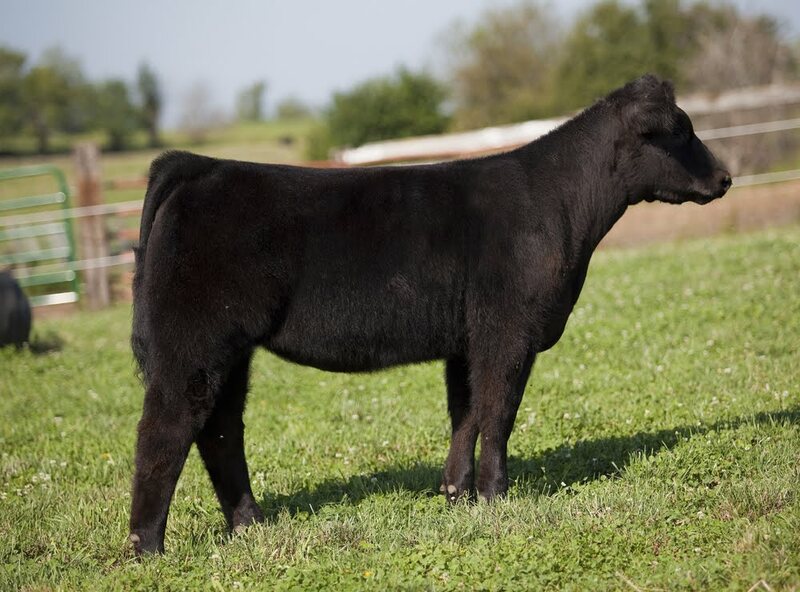 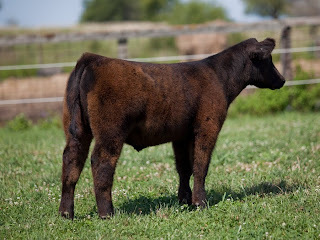 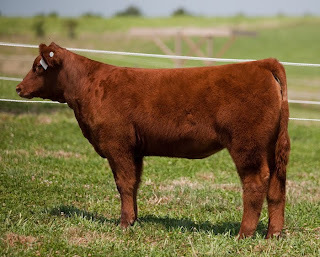 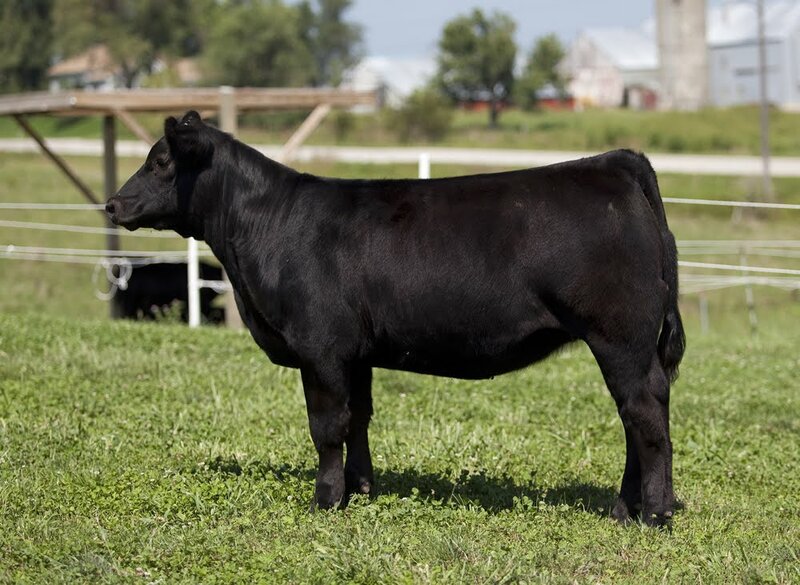 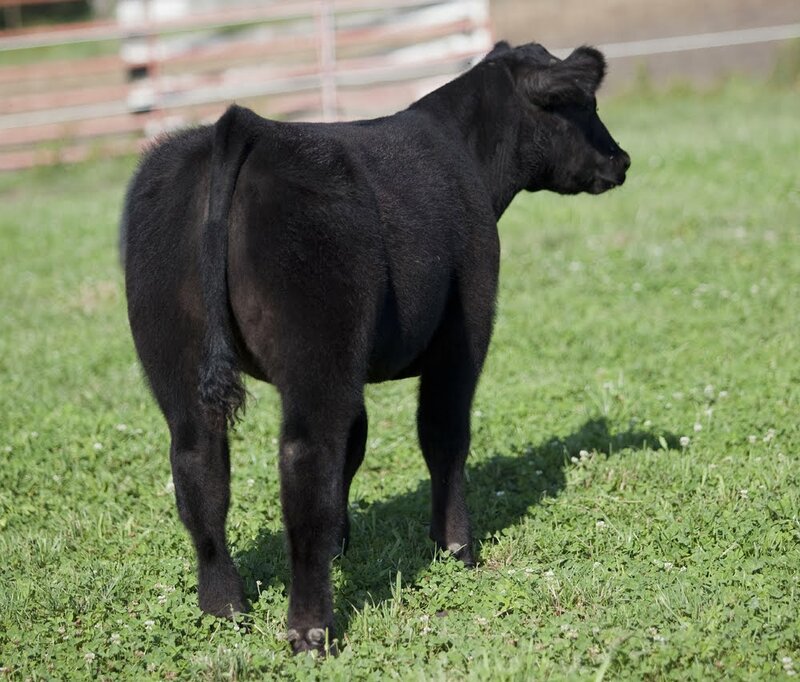 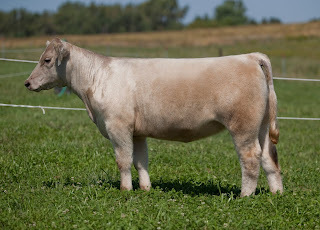 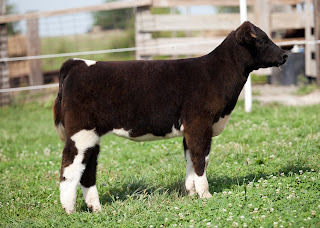 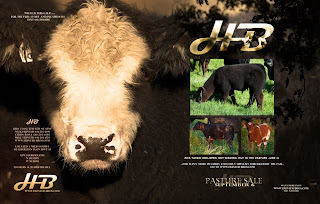 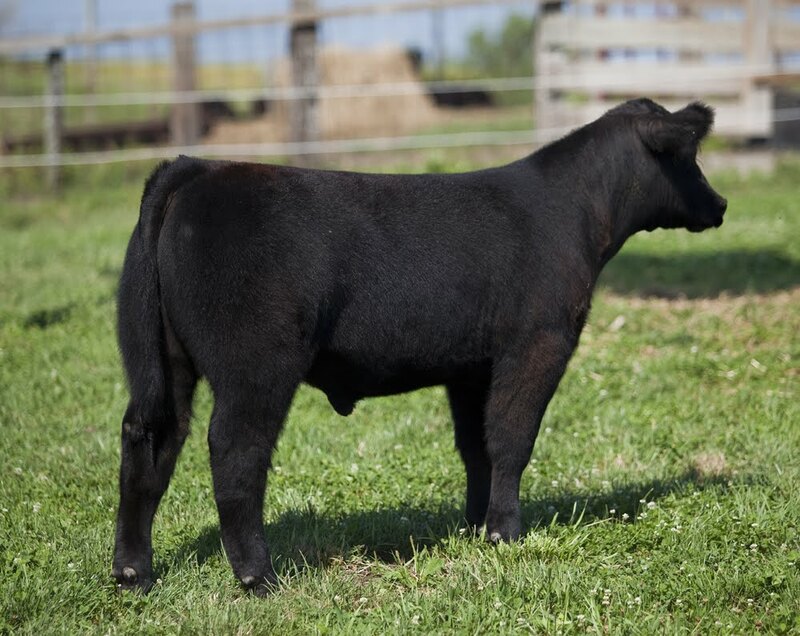 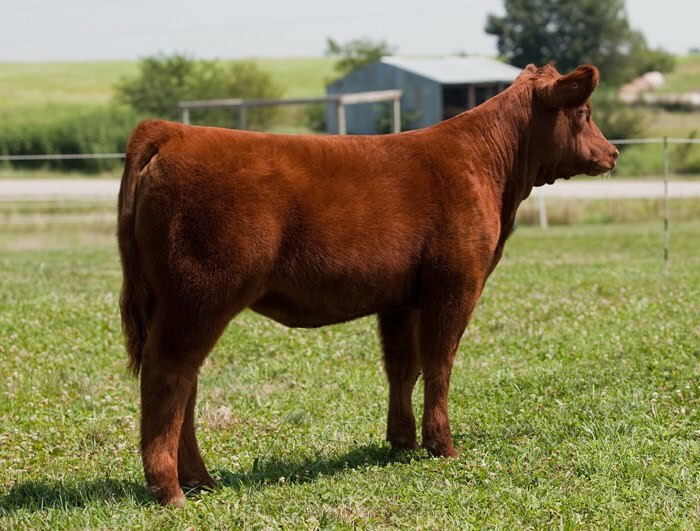 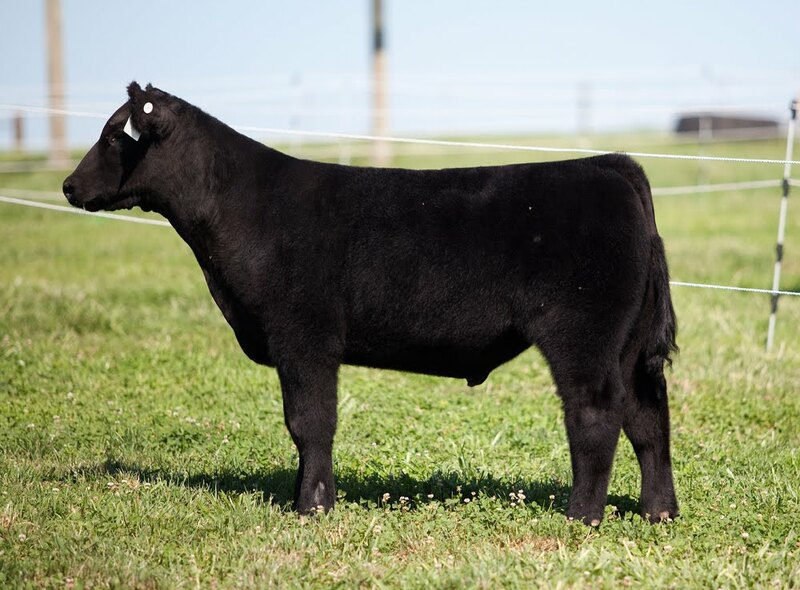 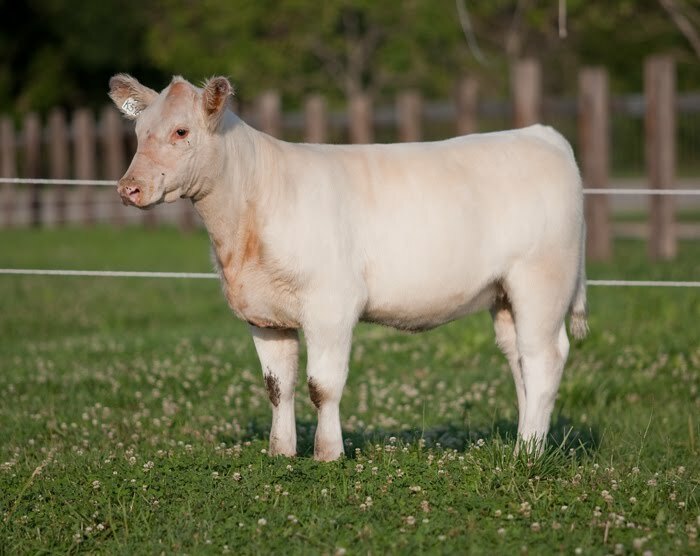 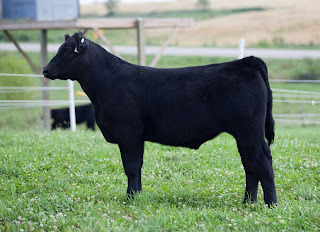 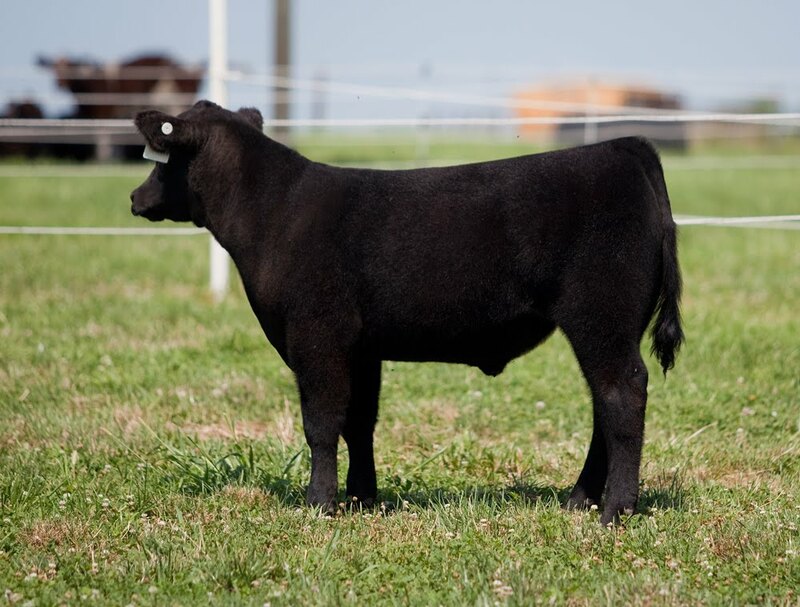 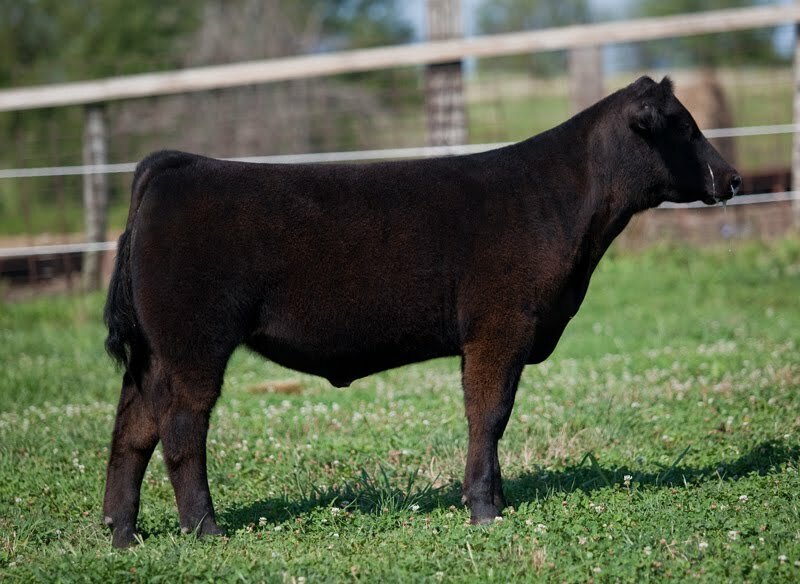 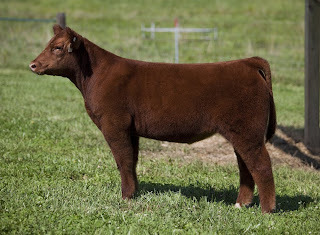 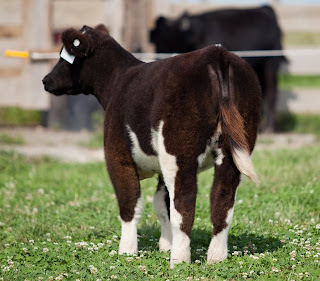 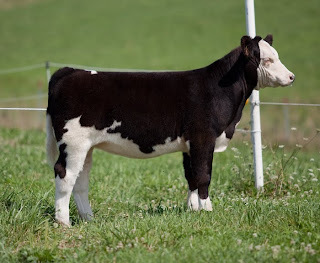 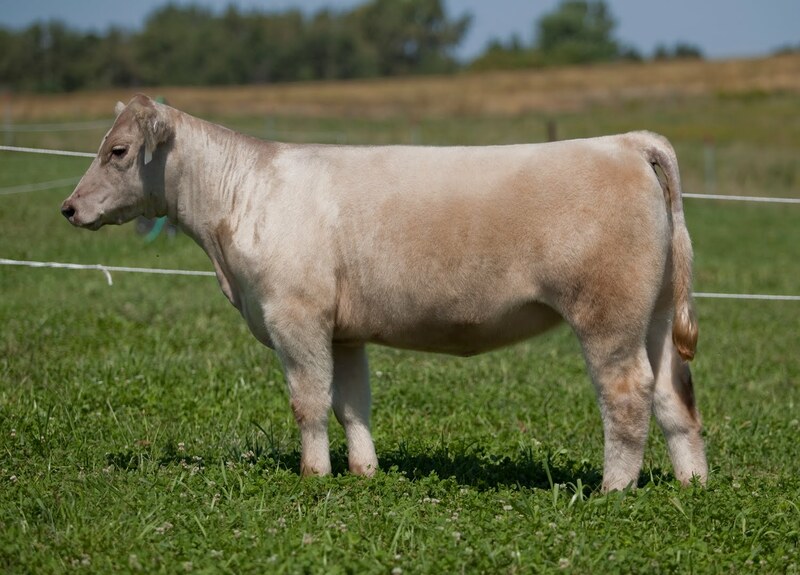 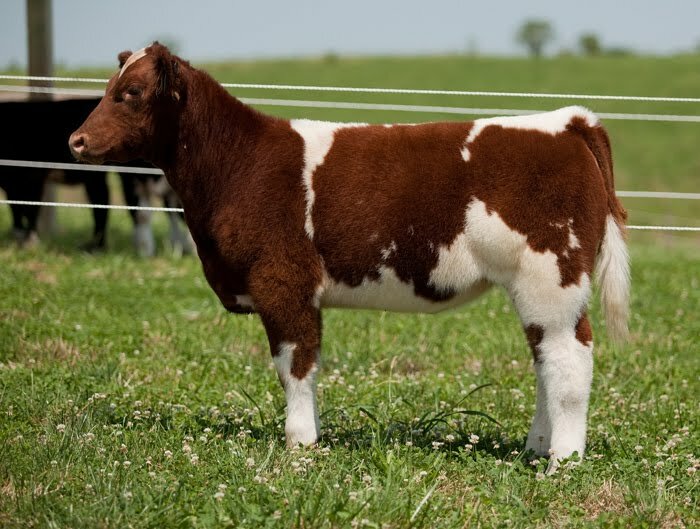 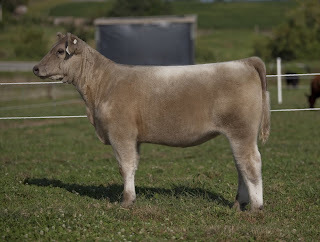 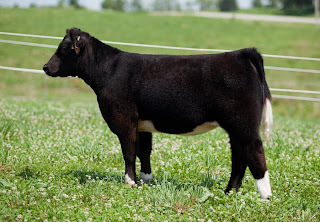 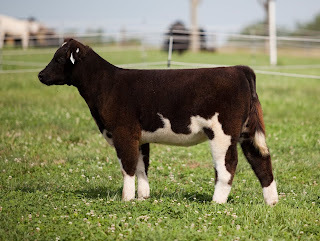 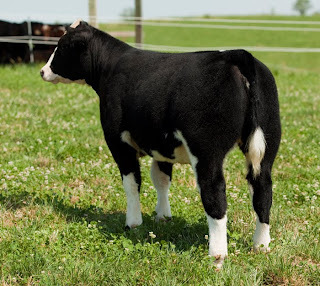 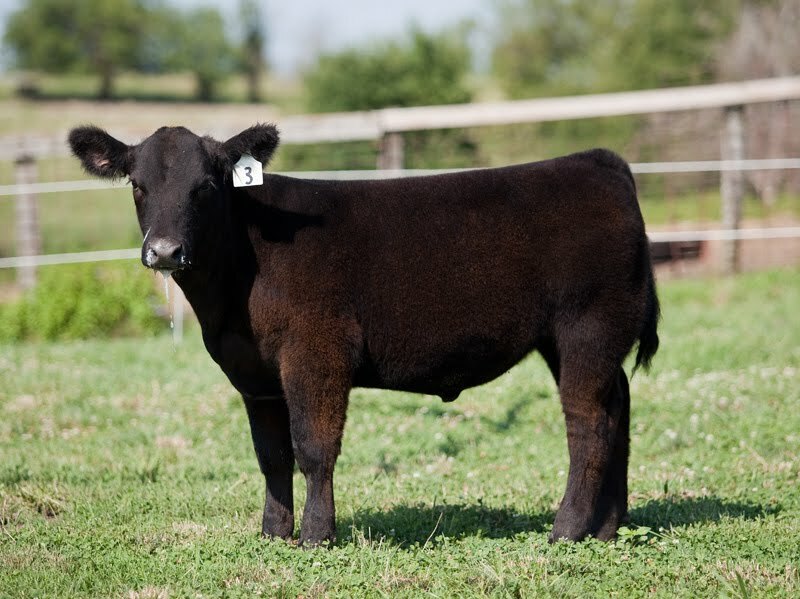 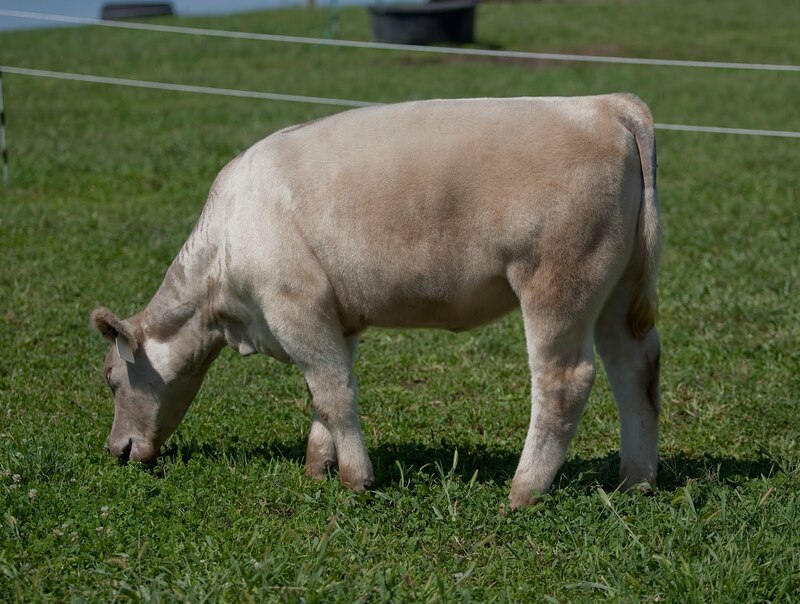 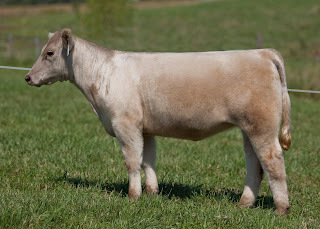 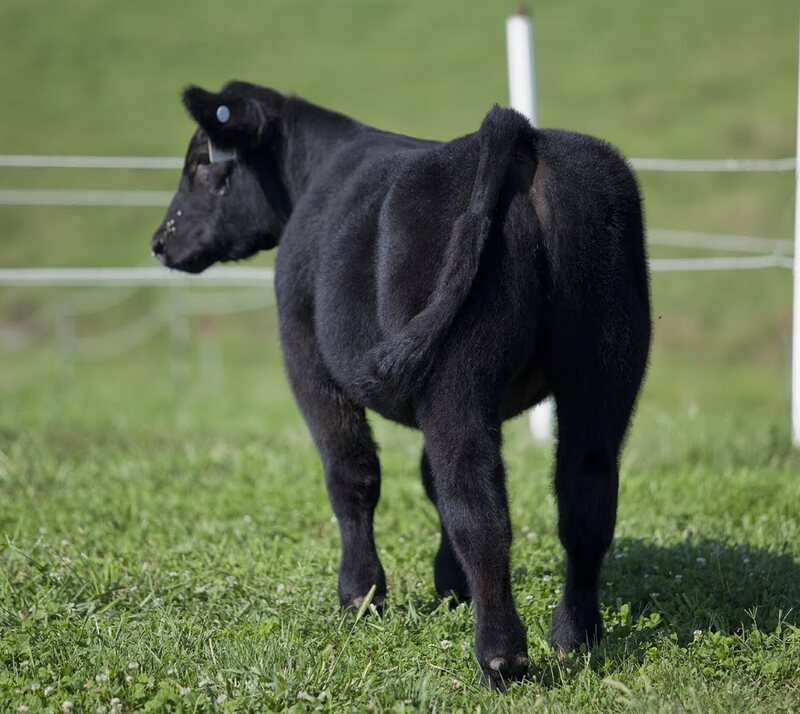 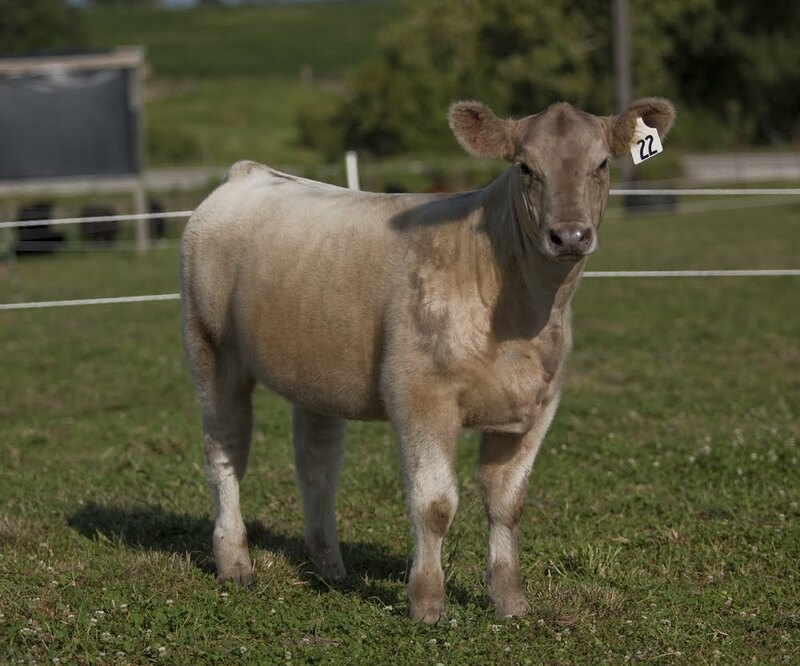 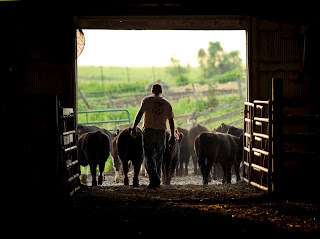 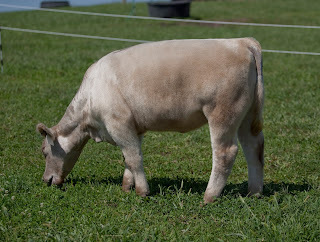 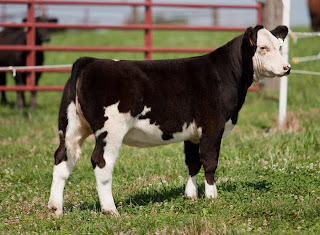 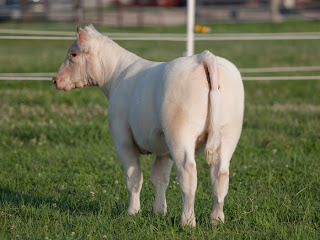 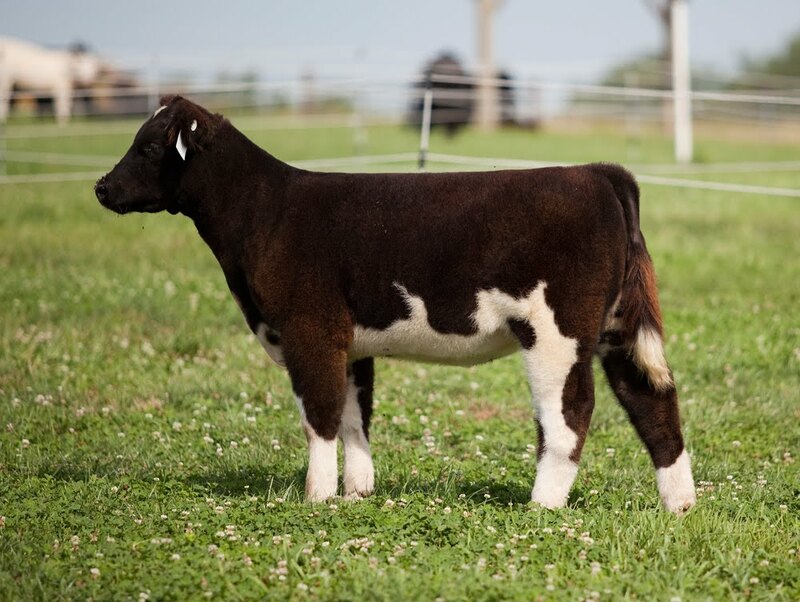 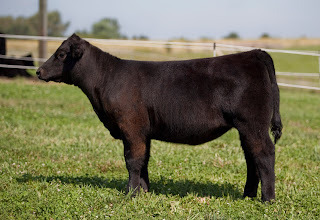 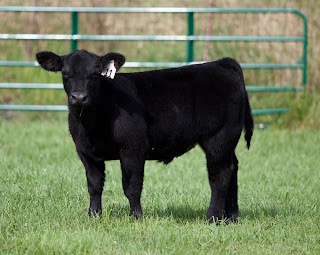 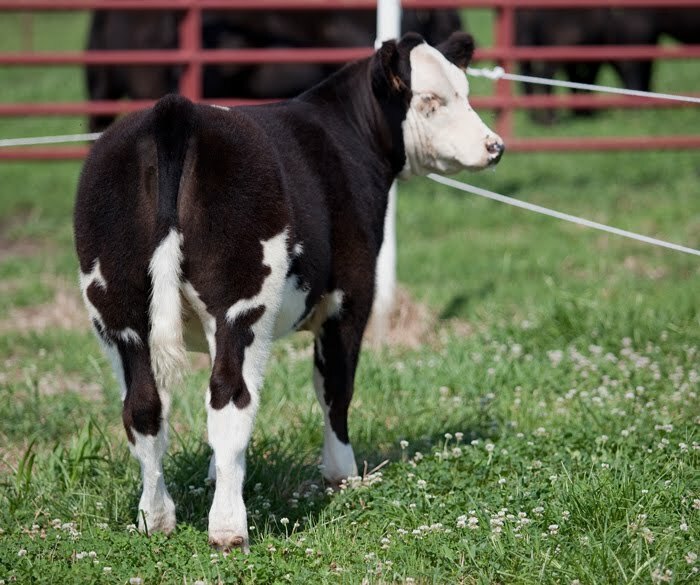 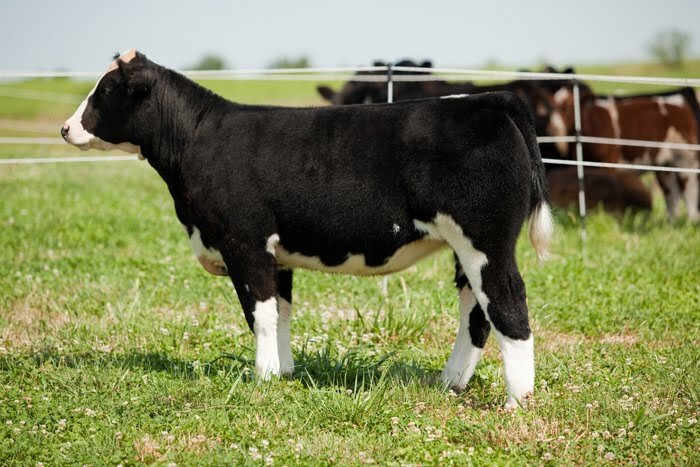 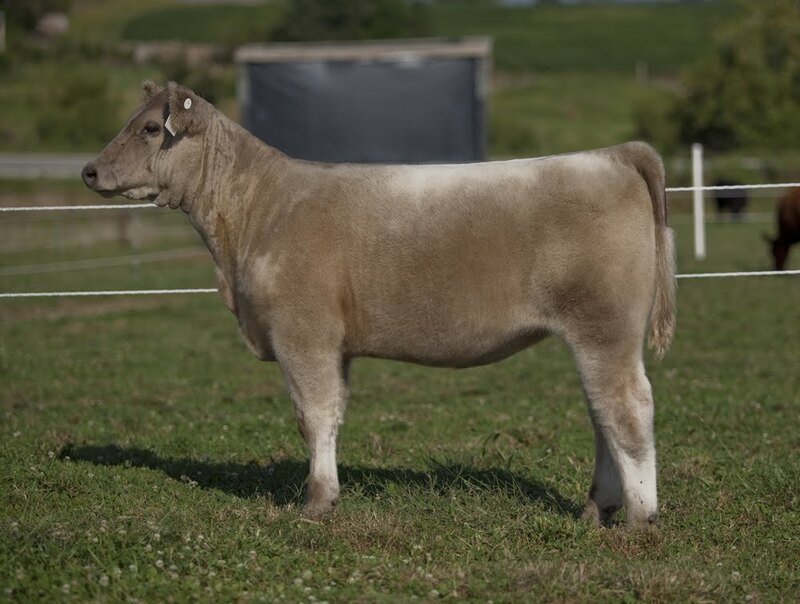 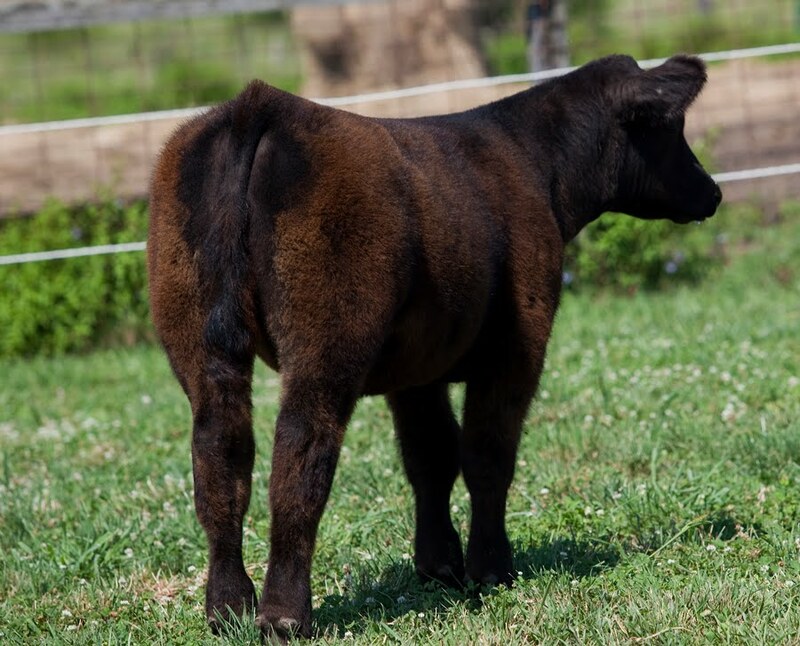 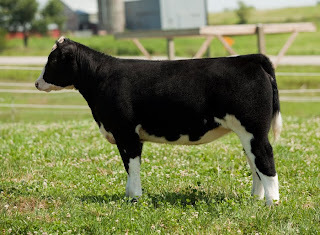 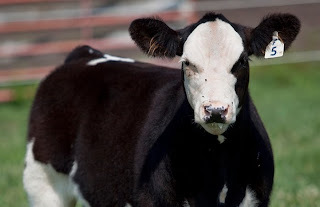 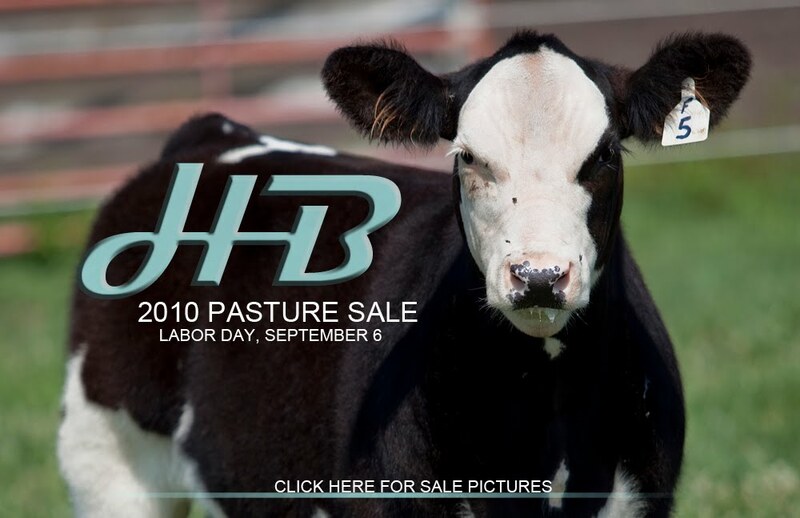 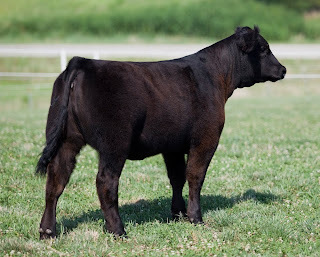 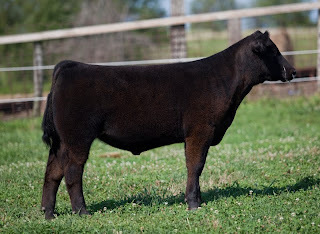 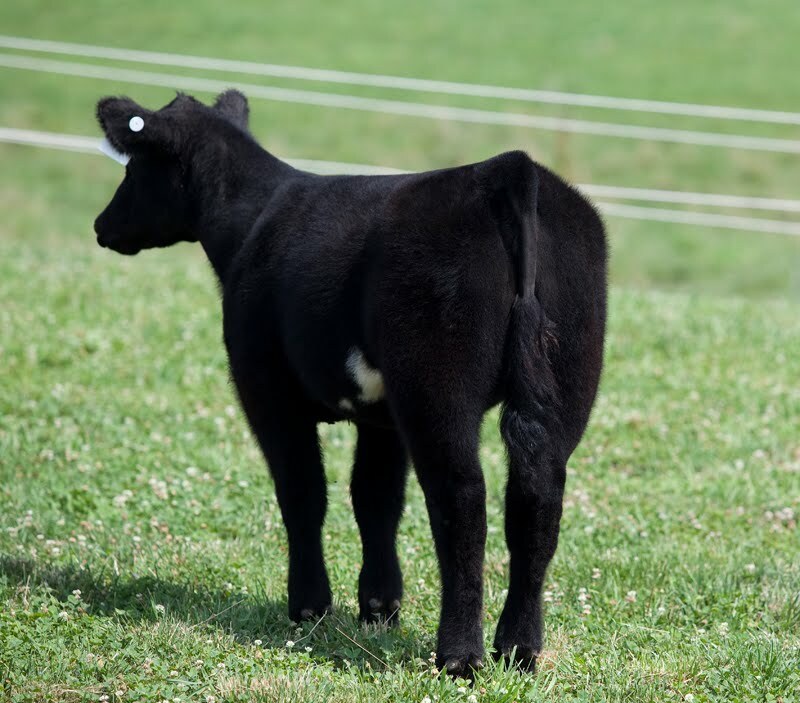 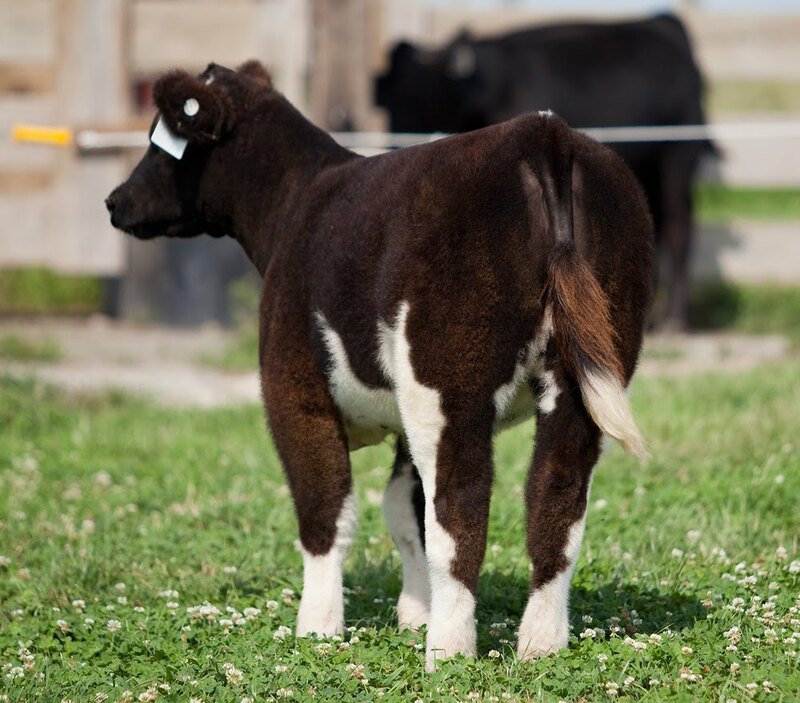 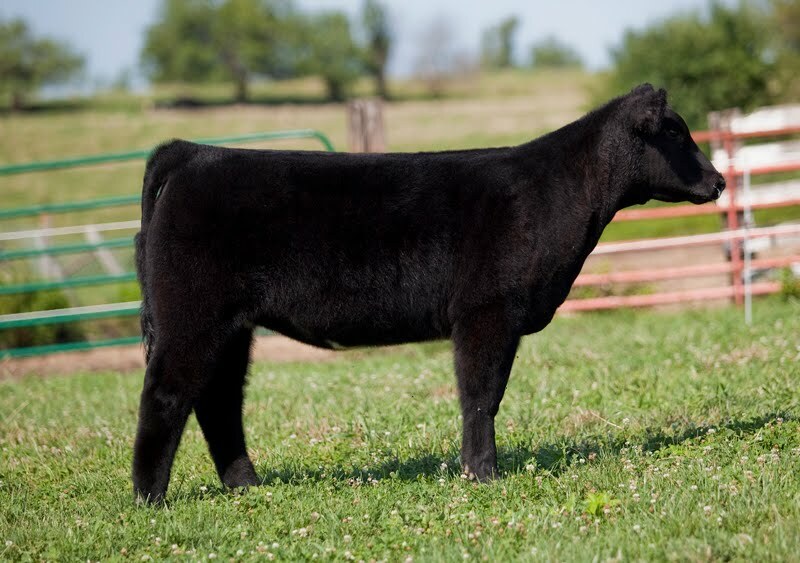 If you are looking for an awesome show hfr, and future donor, this is it. 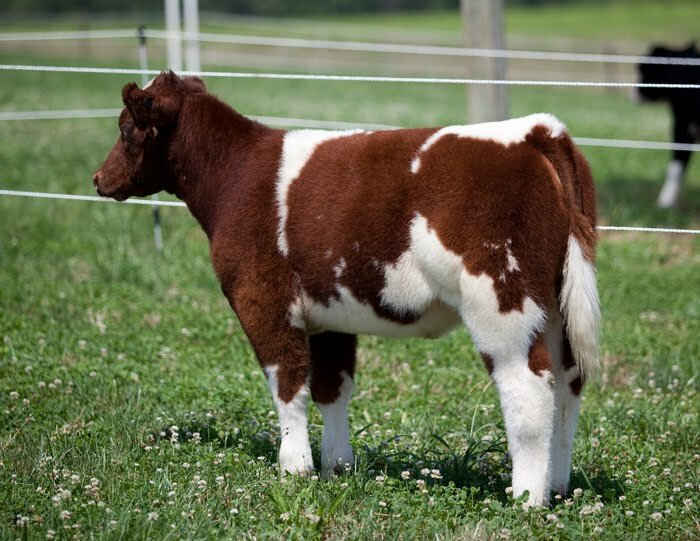 Very few have the pheonotype and pedigree to match. Born March 20.